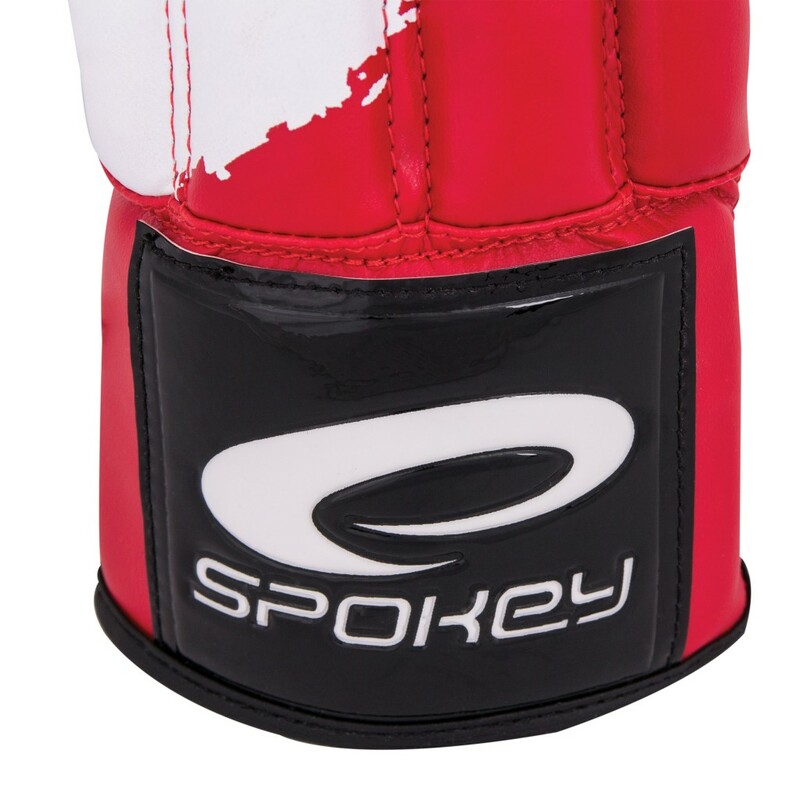 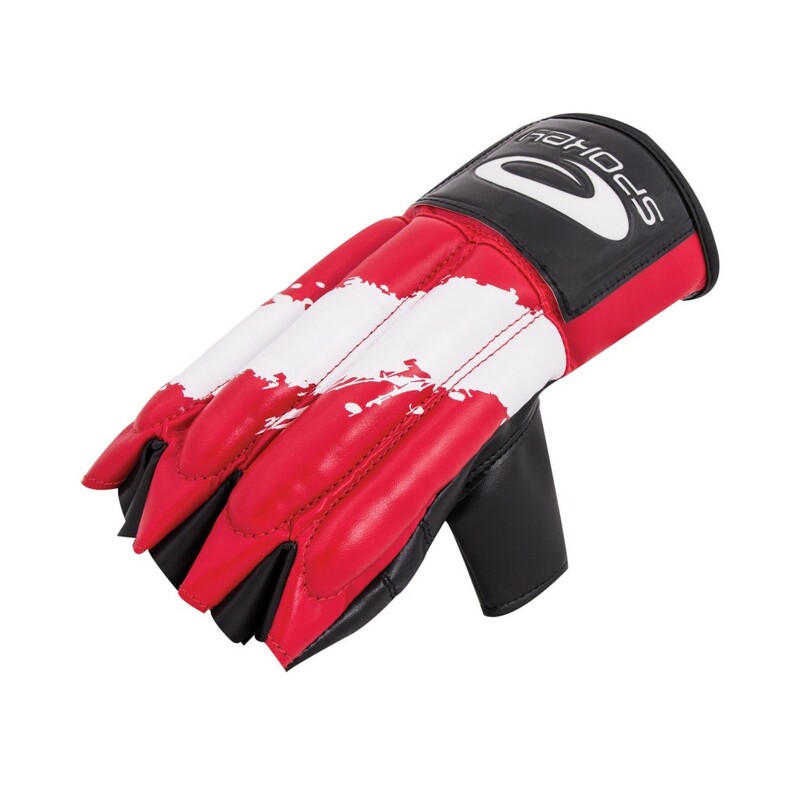 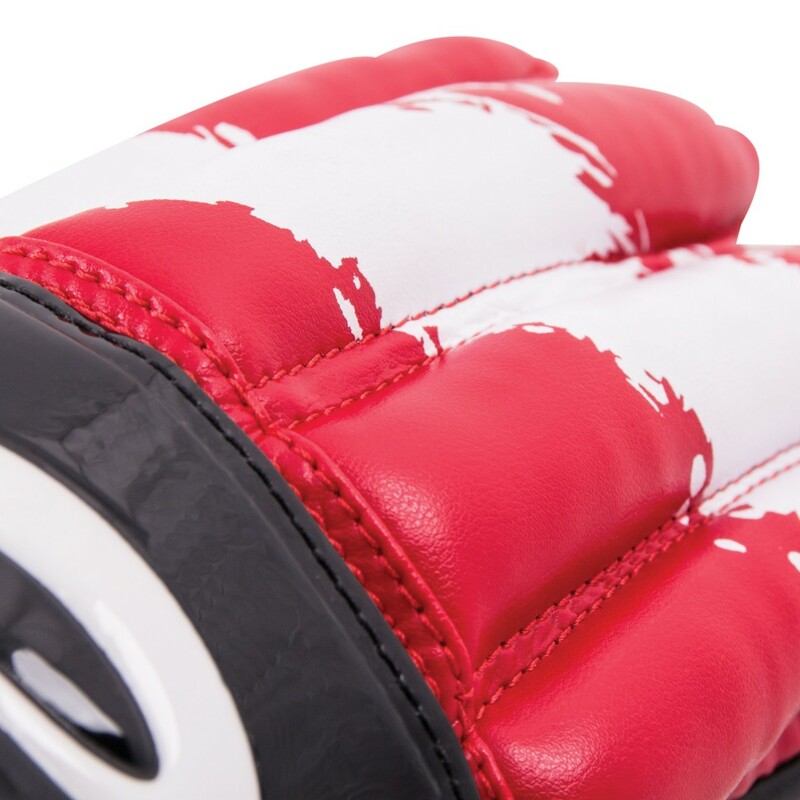 These gloves are made of high-quality ecological polyurethane leather. 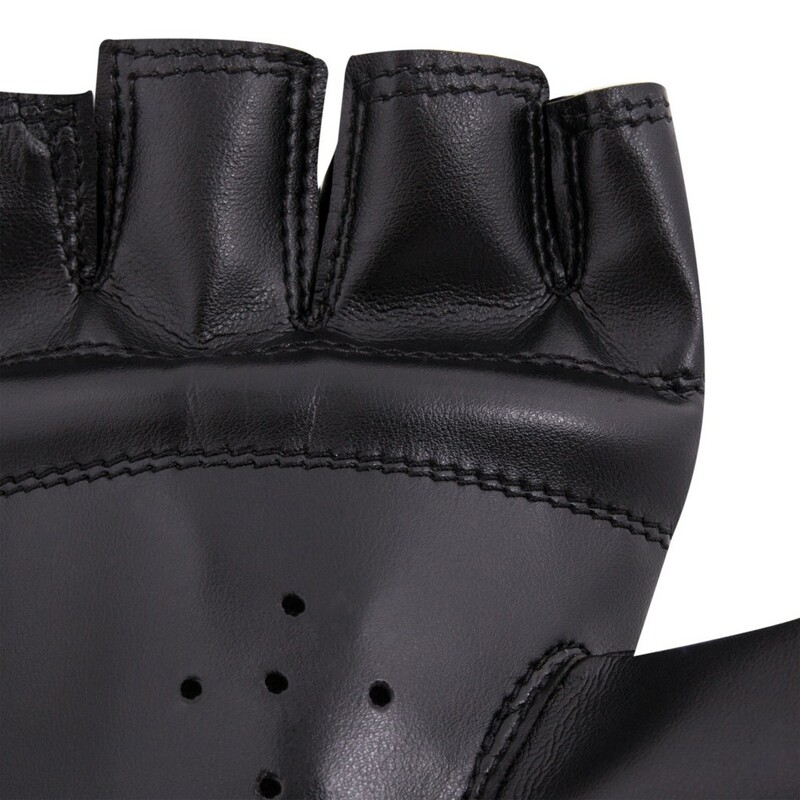 The regulation lace around the wrist ensures that the glove remains firm on the hand. 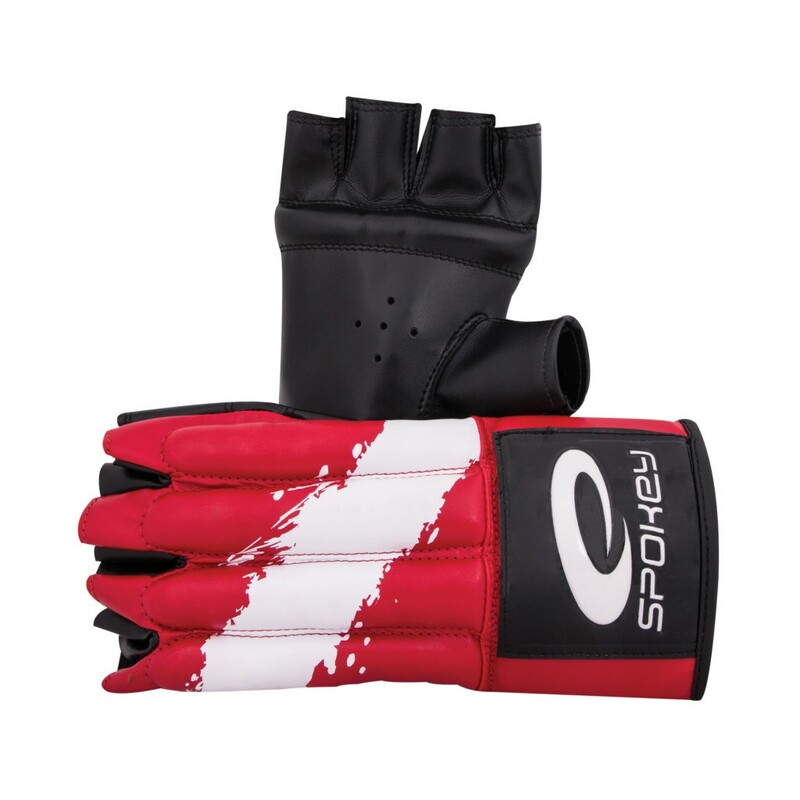 Available in an attractive modern design and in many sizes. 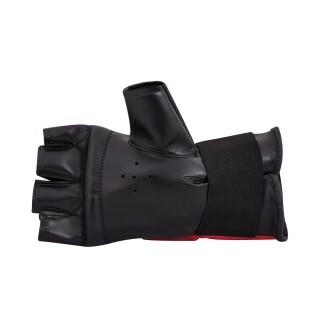 They will meet the expectations of both new karate enthusiasts and experienced karate practitioners.